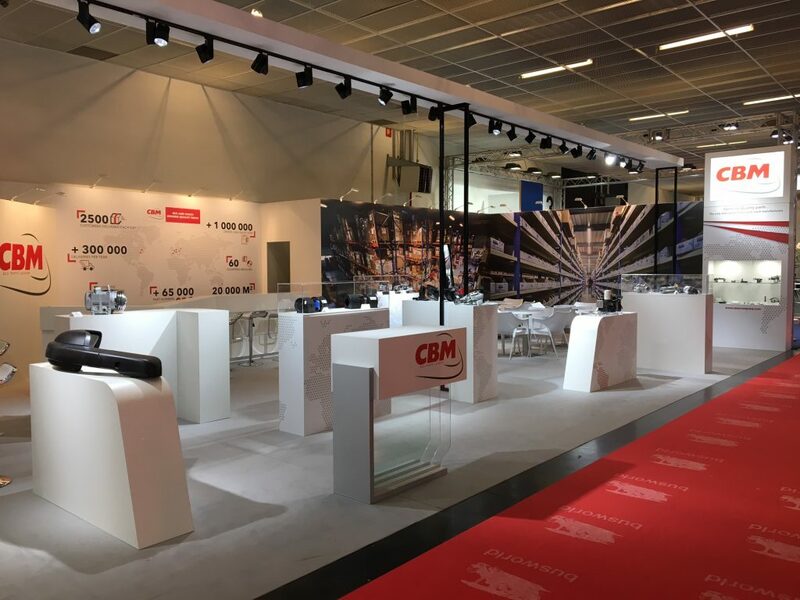 CBM will be participating in the 24th edition of the Busworld Europe exhibition taking place from 20 to 25 October in Kortrijk (Courtrai) in Belgium. This is the oldest and largest specialised bus and coach exhibition. Participants at this two-yearly event, including constructors, accessory manufacturers and transportation companies will be presenting their latest developments, coming together to discuss industry-related and environmental topics. Our sales teams will be exhibiting our comprehensive range of spare parts for coaches, busses and trams at stand R48.